DJ Khaled’s 2016 trajectory is unmatched. 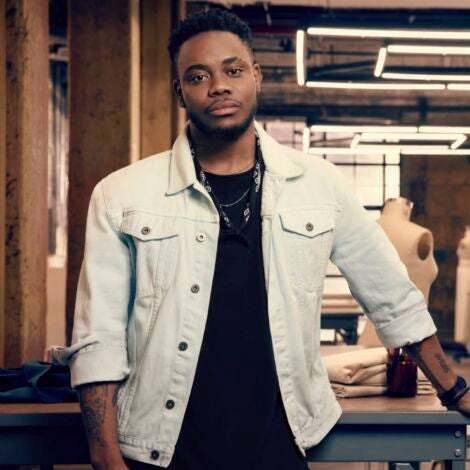 With the launch of his highly entertaining Snapchat, the DJ and record producer was catapulted into the list of must know and must follow celebrities. 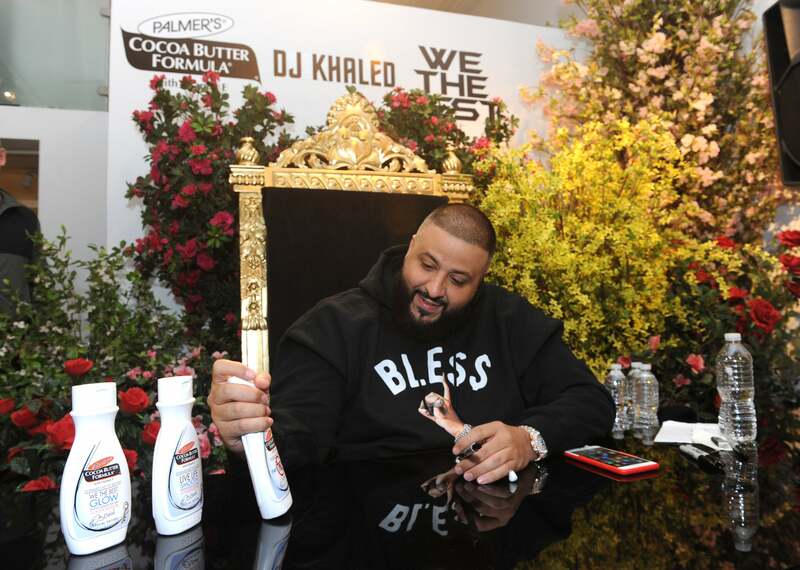 His “major keys” to success have been seen on TV, social media and of course, through his music, but we weren’t prepared for Khaled to put his stamp on…cocoa butter?! It’s the preferred method of moisturizing for folks like us and now, it’s been “blessed up,” because…why not? 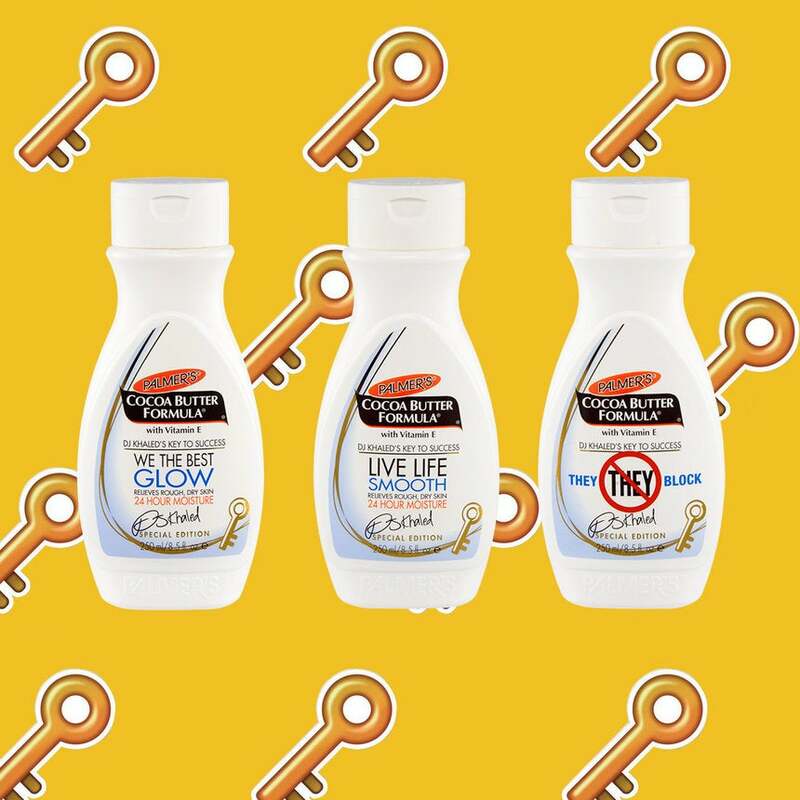 Yesterday (December 13) marked the monstrous launch of a beauty collaboration we definitely didn’t see coming: a capsule collection of Palmer’s Cocoa Butter Lotions (above) featuring three of Khaled’s most beloved (and repeated) catchphrases: “‘They’ Block” “We The Best Glow” and “Live Life Smooth.” Truly: we’re impressed. Five minutes with the budding entrepeneur also revealed the obvious; he’s incredibly quick on his toes and never low on tips, especially those related to hygiene. 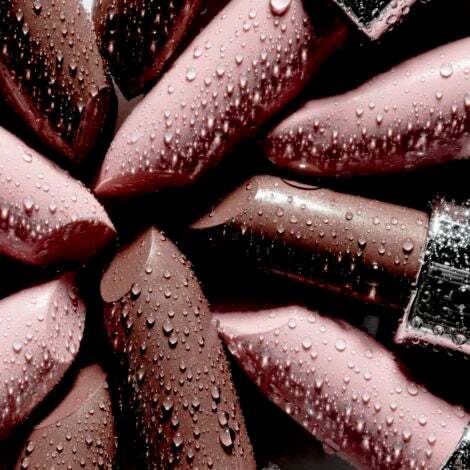 Not only did he come up with the name of each product “out the gate,” but he firmly agrees that cocoa butter is something every fella should keep on hand. 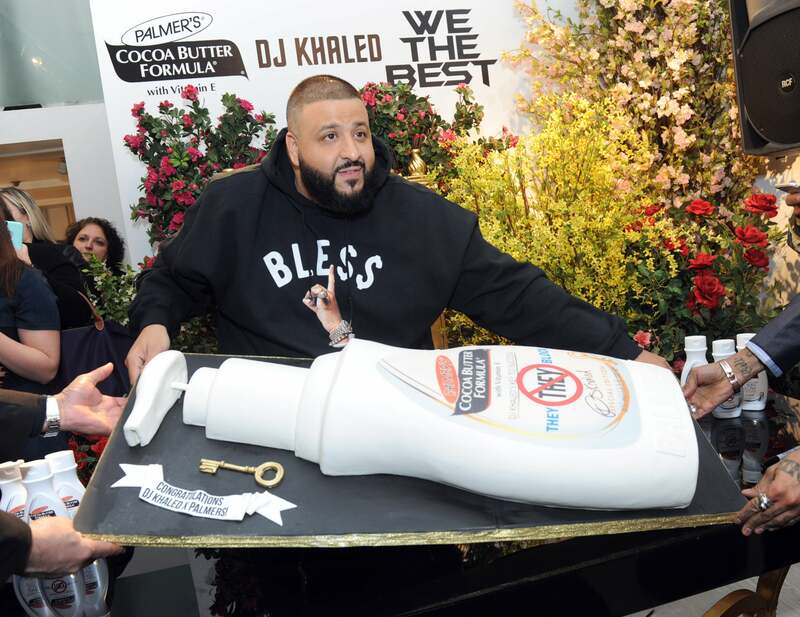 A small list of people who would appreciate this as a holiday gift: DJ Khaled fans, the friend who needs a little motivation or someone who won’t stop complaining about their dry skin. Few presents fit the “one size fits all” category, but this might be an exception. Purchase at WeTheBestStore.com or Palmers.com for $7 (8.5 fl oz) or $8 (13.5 fl oz).